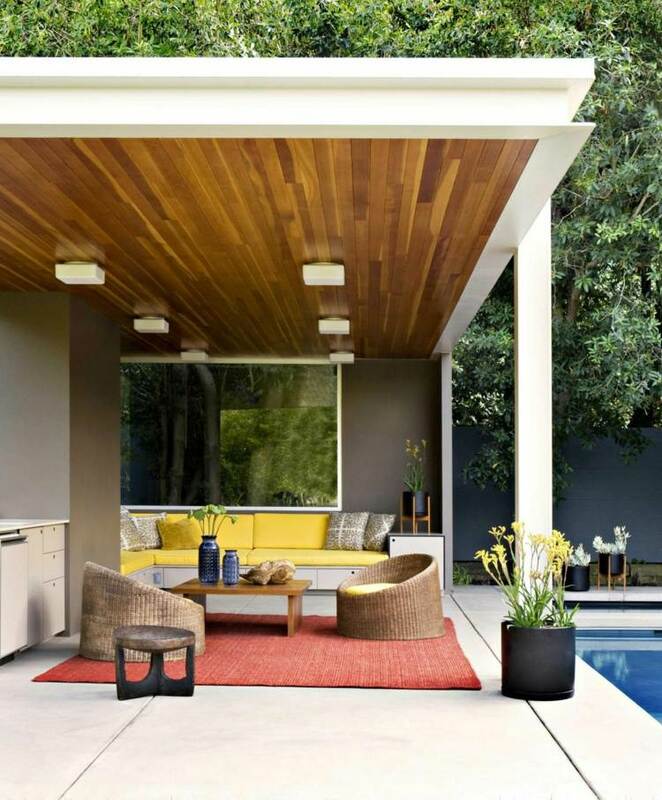 Check out these exquisite modern pergola design ideas for inspiration. 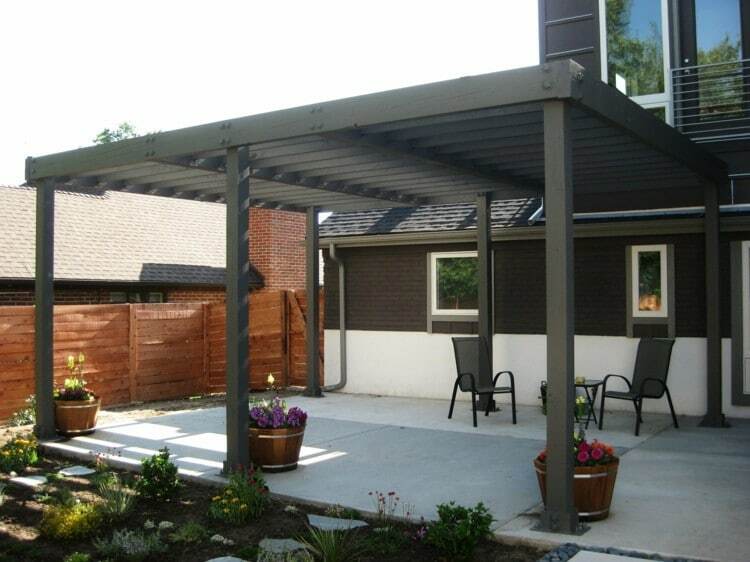 Pergolas are the perfect addition to gardens and outdoor spaces. 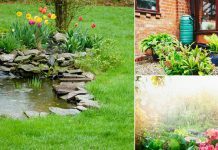 They are easy to maintain and resistant to summer heat and climate exploitation. 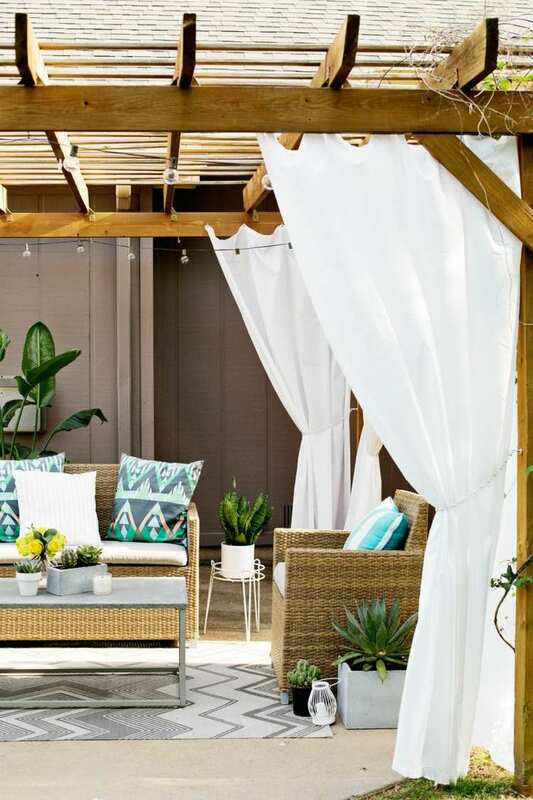 If you already have a pergola and you want to redecorate or replace it or if you are thinking to have one: Check out these interesting pergola design ideas. 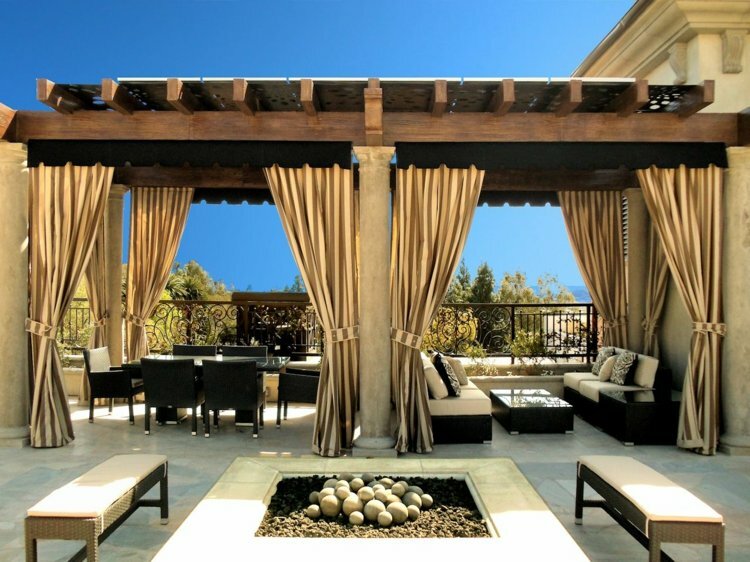 Decorating your pergola with ornamental lighting is a great idea, especially if you plan to organize dinner outside. Addition of lights will make this more beautiful. 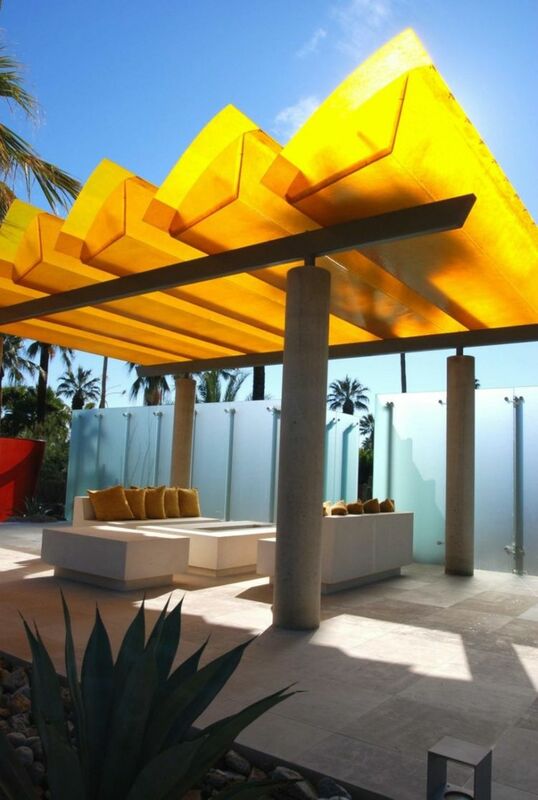 If you want to make an atmosphere as if you were in Hawaii, use colored string lights around the pergola beams. 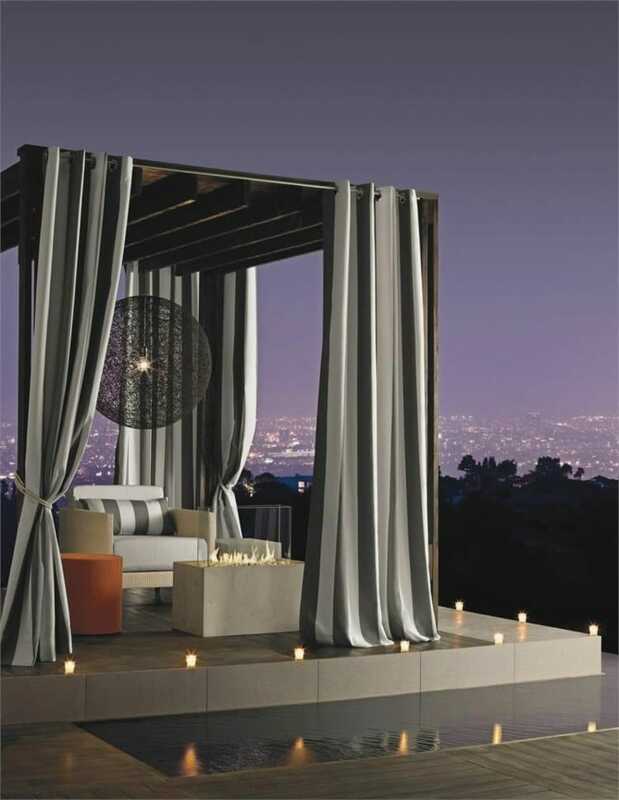 If you prefer dim light, use colorless lights, candles and some white lanterns to create a soft and romantic feel. 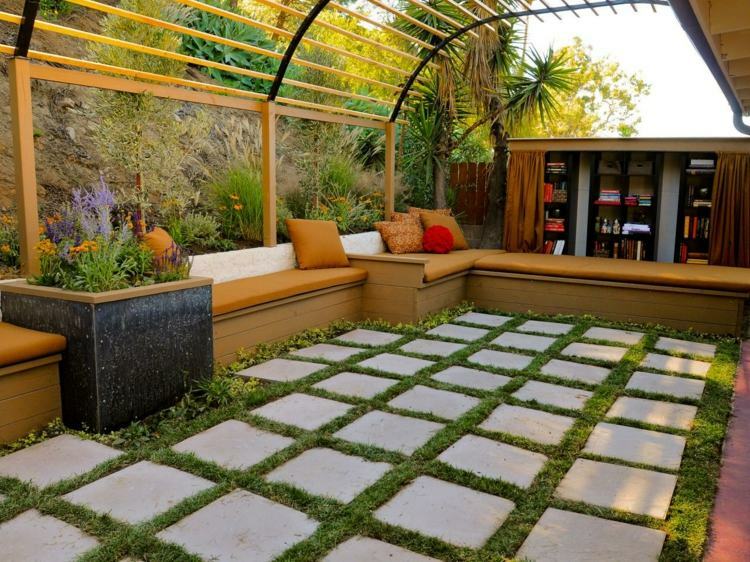 A Pergola can take form of a green space if you decorate it with vines and flowers growing around it. 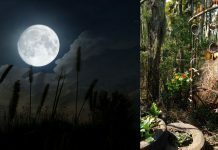 Green plants will create shade and your pergola will become a comfortable seating place for you and your guests, even during the heat wave. 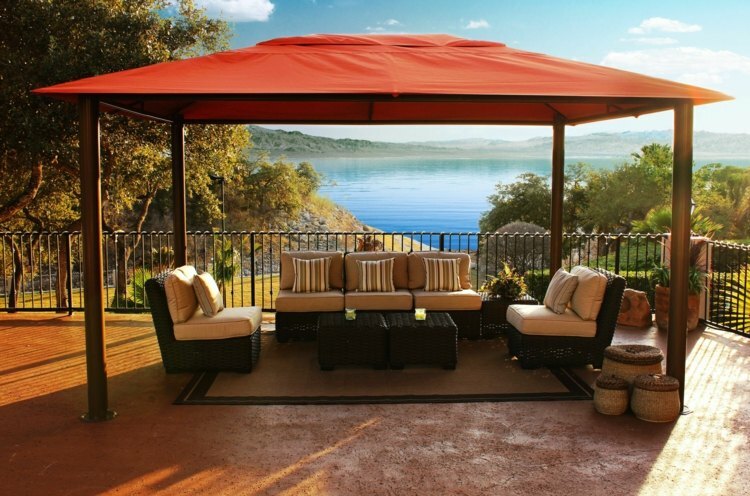 Floor covering of pergolas make you feel like you are in your outdoor home. 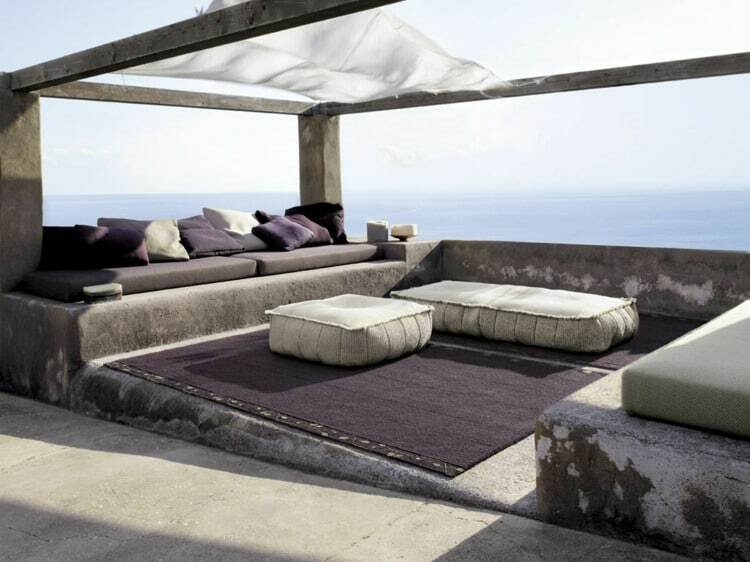 You can decorate it in Mediterranean-style or use stone tiles for durability. The flooring will make the space more welcoming. 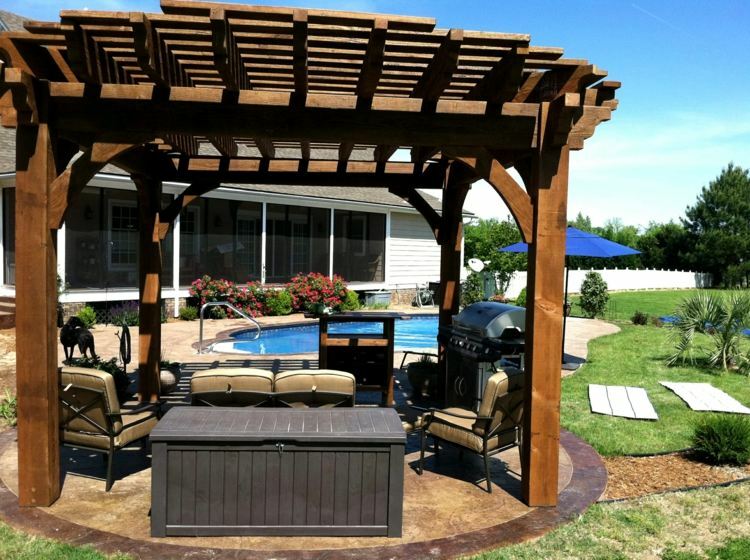 Furniture for pergola is another way to make a nice comfortable decor. 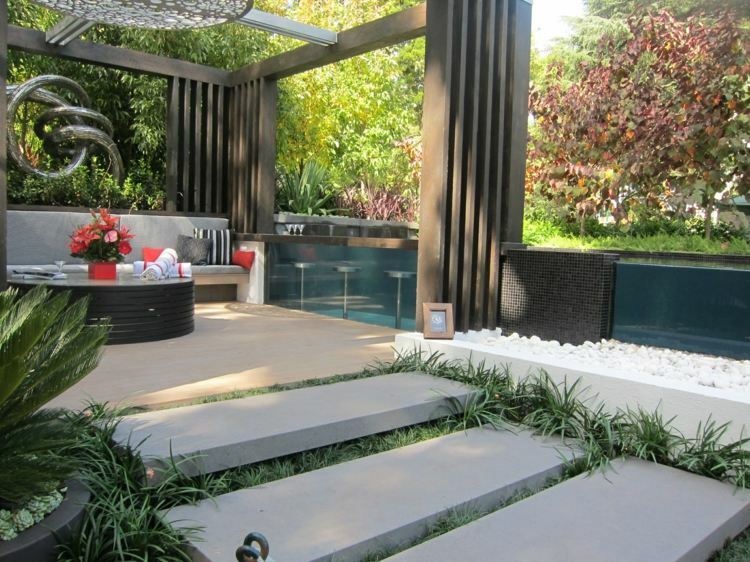 Opt for furniture that could withstand rain, heat, dust, sun and other climatic torments. 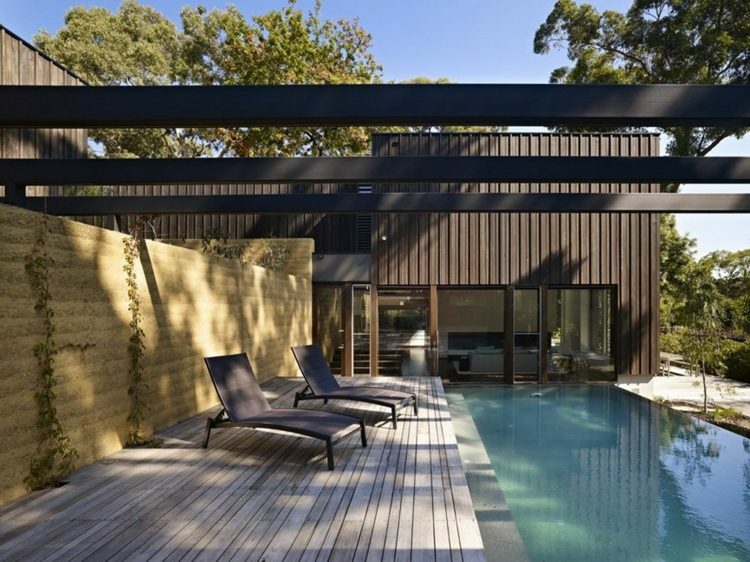 It should have to be solid and practical and must not take space available in pergola. 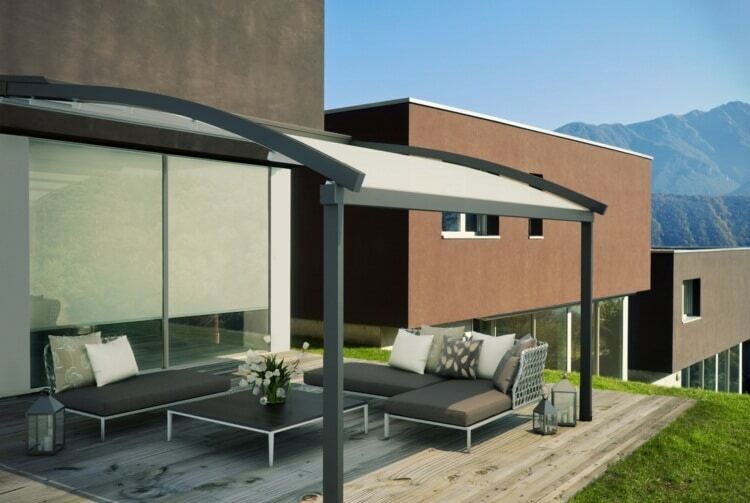 As for accessories for modern pergola, you can decorate it with curtains made of light fabric to protect the space and furniture from strong sun, when it is sweltering. Decorative pillows, draperies and blankets on sofa will make it even more inviting along with comfortable sofa. 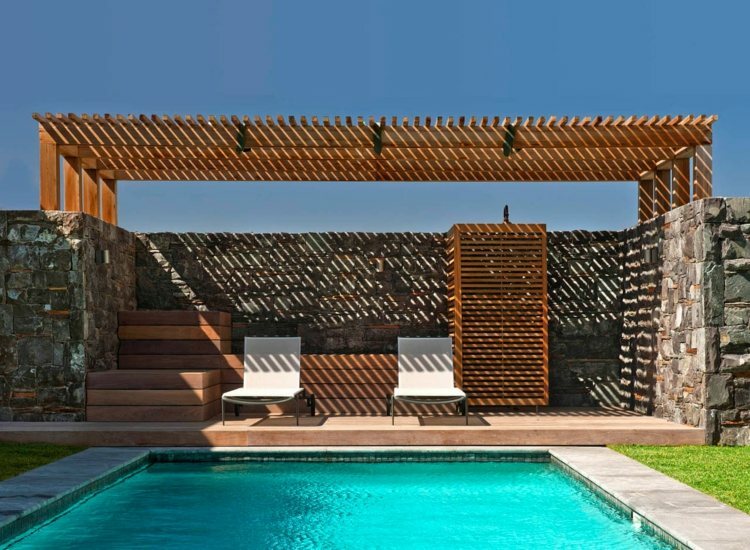 There are so many options to create a beautiful pergola designs, just choose the colors, accessories and designs that you like with your creativity. 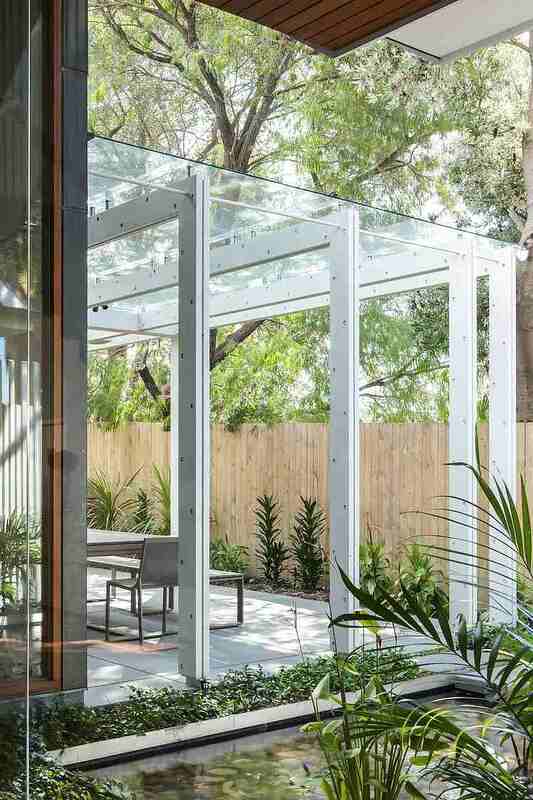 Glass pergolas are fabulous if you do not receive much sun, their use make the space looks enlarged. 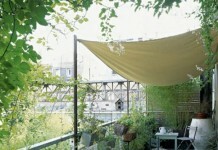 Use curtains to protect the sitting space from direct sun, they also add privacy feature. 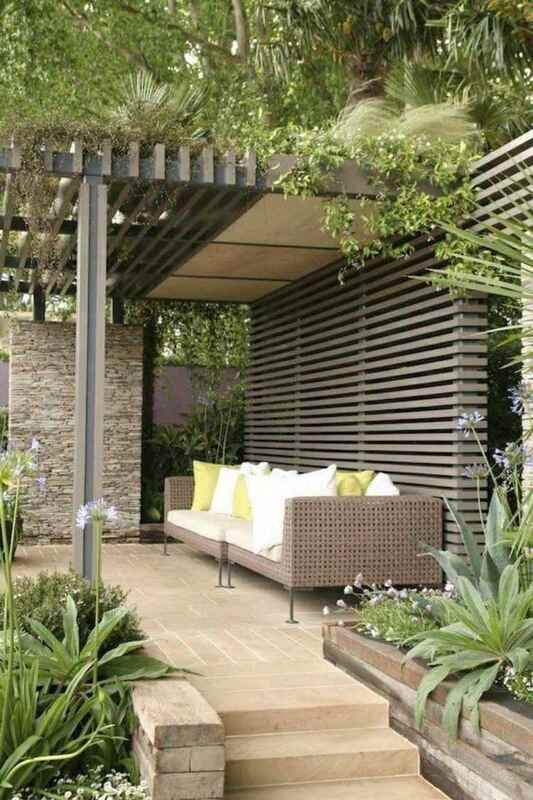 Below are more pergola design ideas for you to take inspiration from.